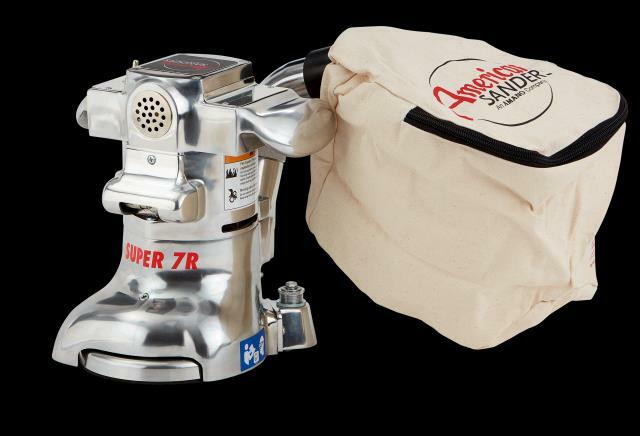 EDGE SANDER SUPER 7R INCH Rentals Ft. Collins CO, Where to Rent EDGE SANDER SUPER 7R INCH in Ft. Collins, Wellington, Greeley, LaPorte, Loveland, Windsor CO and all of Northern Colorado. Damage Waiver DOES NOT cover sanded cords, cost $40.00 . DO NOT LOOSE SMALL WRENCH, empty the bag before returning. * Please call us for any questions on our edge sander super 7r inch rentals in Fort Collins, Wellington, Greeley, LaPorte, Loveland, Windsor CO and all of Northern Colorado.